POSTAL SALAMANCA. 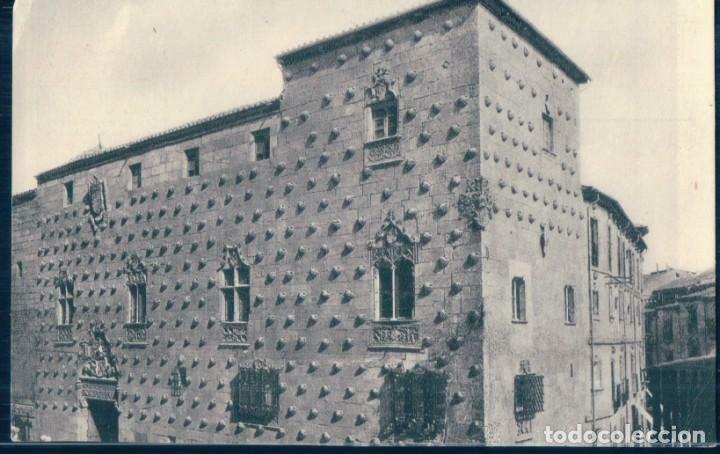 CASA DE LAS CONCHAS. SALAMANCA. 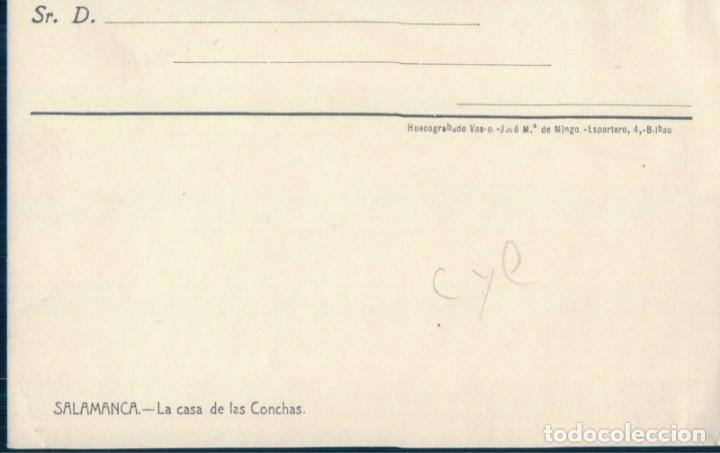 LA CASA DE LAS CONCHAS. HUECOGRABADO VAS. H. 1920? Hora oficial TC: 22:34:46 TR: 129 ms.